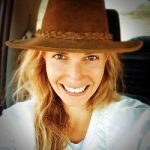 John Wilkinson, one of the most hard working members on the OdonataMAP expert panel, has put together a terrific summary of the best records for 2018 for each province of South Africa. This is part two of the report. Part one is available here. 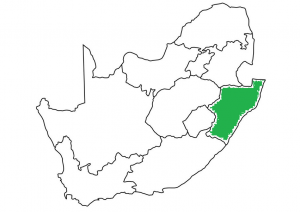 KwaZulu-Natal is very well surveyed and an area with high biodiversity, therefore it comes as no surprise that quite a number of great records came from this province for 2018. There were seven species that were recorded only once during the year, one of which was recorded for the first time! A Black Emperor Anax tristis recorded by Richard Johnstone on 14 January 2018, OdonataMAP 43152, was the only record of this species for the in KwaZulu-Natal for the year. Richard photographed it at Intaba Ingwe Game Farm near Heatonville. The only record for 2018 of an Eastern Duskhawker Gynacantha usambarica was recorded by Richard Johnstone on 02 April 2018 in Nseleni Nature Reserve near Richards Bay (2831DB). OdonataMAP record 48419. Steve Woodhall recorded the one and only Friendly Hawker Zosteraeschna minuscula record for 2018 in Dlinza Forest near Eshowe on 25 November 2018. The only Springwater Sprite Pseudagrion caffrum record for the year was mapped by Dawie and Sarieta Kleynhans on 04 March 2018 in the Royal Natal National Park near Bergville (2828DB). Alan Mason submitted the only record of a Deceptive Widow Palpopleura deceptor for the year on 01 April 2018. He mapped it in the Weenen Game Reserve (2829DD). 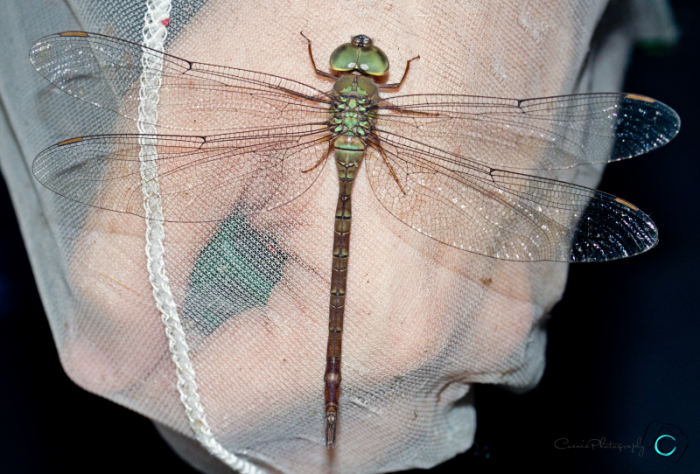 There are only eight records of this dragonfly for KwaZulu-Natal in total. The Russet Dropwing Trithemis pluvialis record submitted by Ryan Tippett on 01 June 2018 was the sixth OdonataMAP record for the province. Ryan mapped it on the banks of the Mkuze River in Amakhosi Game Reserve (2731DA). Lappies Labuschagne recorded the first ever Zambezi Siphontail Neurogomphus zambeziensis record for KZN on 05 March 2018 in Ndumu Game Reserve. 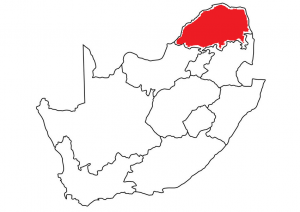 For Limpopo Province, six species were recorded only once in 2018 and two species were recorded for the first time. A Little Duskhawker Gynacantha manderica recorded by Antoinette Snyman on 22 May 2018 was only the second record to date for the province. She mapped it at the ATKV Eiland Spa near Letsitele (2330DA). 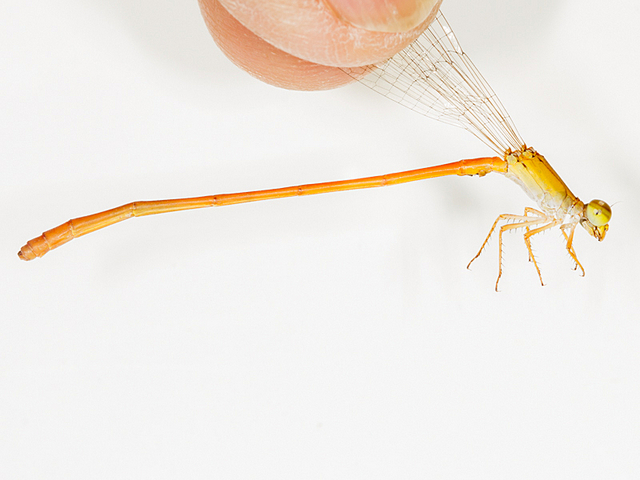 John Wilkinson recorded a Suave Citril Ceriagrion suave on 24 February 2018 near Tshipise. It was the first record for the province, the closest other record of this species is from Chikwarakwara in Zimbabwe, recorded in 1974 by F.C. de Moor! Vladek Van Rooyen recorded the only Yellowjack Notogomphus praetorius for the year on 28 December 2018 at the Debengeni Falls near Tzaneen. A Great Hooktail Paragomphus magnus was snapped and mapped by Niall Perrins on 16 March 2018 near Pafuri. It was the fifth OdonataMAP Virtual Museum record for the province. A Little Wisp Agriocnemis exilis recorded by John Wilkinson on 08 September 2018 was the first 21st Century record and the fourth for the province. Coen Van den Berg (with fellow observers Ignat Van den Berg, Chantel Ferreia and Charmaine Van den Berg) mapped a Brown Duskhawker Gynacantha villosa on 07 September 2018 in Phalaborwa. It is the first ever record for the province! 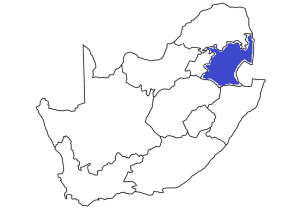 In Mpumalanga Province, six species were recorded only once during 2018 and all of them were either the first, second or third record for OdonataMAP. One of these record is the first ever record for South Africa. Gert Bensch mapped the first photo record of a Black Emperor Anax tristis on 09 December 2018 near White River. The closest other record is from Skukuza in the Kruger National Park, mapped in 2008 by Warwick and Michele Tarboton. 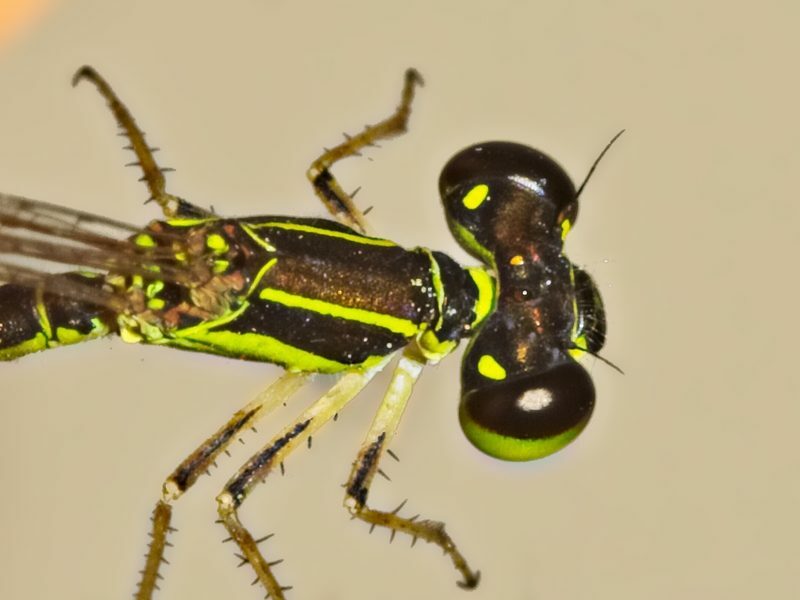 A Peak Bluet Africallagma sinuatum snapped and mapped by Alf Taylor and Hiliary Harrison on 15 March 2018 is the first photographic record for OdonataMAP (2430DD). 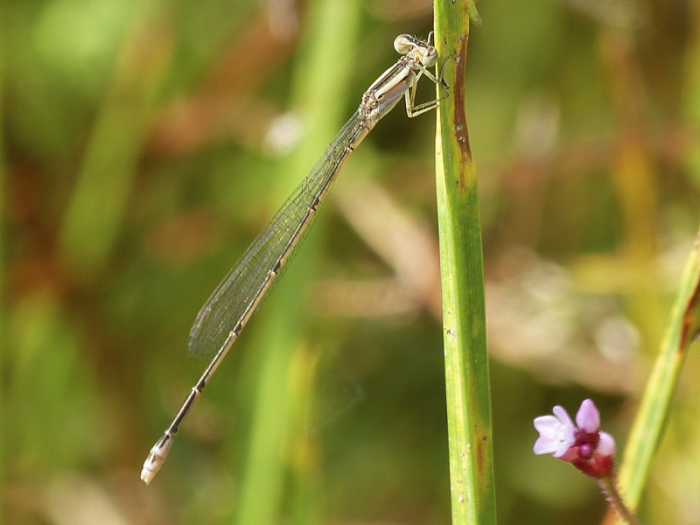 The identification of this awesome damselfly was based on the shape of the terminal end of the abdomen of a young male (photo below). Gerhard Diedericks recorded a Harlequin Sprite Pseudagrion newtoni on 13 January 2018 near Pilgrems Rest (2430DC). It was the third photo record for the province. There are only eight records of this species in Mpumalanga. 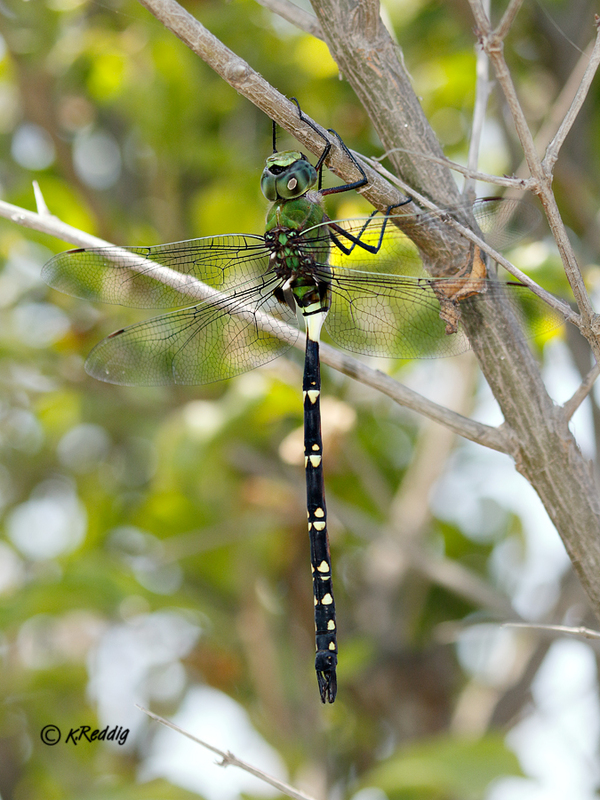 OdonataMAP record 51802 of a Guinea Skimmer Orthetrum guineense, recorded by Ralph Jordan on 05 May 2018 in Mabusa Nature Reserve, was the second for the Virtual Museum. This species was last recorded in 2013. OdonataMAP record 63965 of a Two-banded Cruiser Phyllomacromia contumax was the third photo record for OdonataMAP (there are only 13 records of this species for Mpumalanga). Snapped and mapped by Gert Bensch and Juan-Pierre Antunes on 29 December 2018. 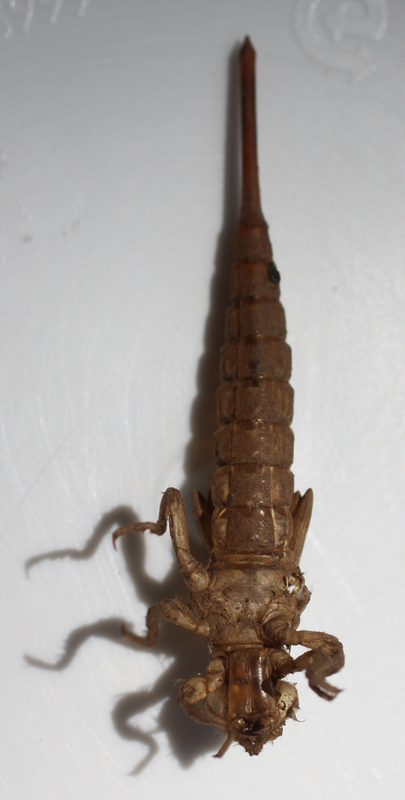 To crown it all, Gerhard Diedericks submitted the first ever record for South Africa of a Snorkeltail Mastigogomphus exuviae on 31 July 2018 (photo below)! He mapped it in the Komati River near Tjakastad (2630BB). …..Part three to follow soon…..